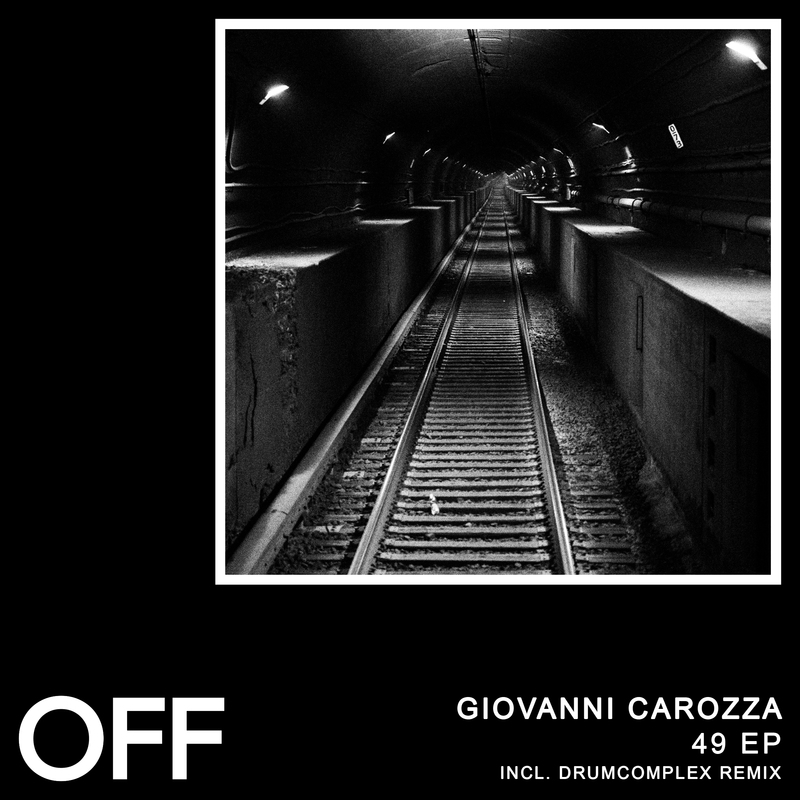 Giovanni Carozza presents his OFF Recordings debut. The young italian artist follows up on strong works on Suara and Bitten, presenting three originals destined to destroy the dancefloor. Raw and highly energetic grooves are complemented by catchy themes, ranging from the memorable vocal on „49′, over the uplifting chords on „Flee’ to the mental synth stabs on „Black Horse’. OFF-core-artist Drumcomplex offers a remix of „Flee’ in his signature mainroom style.